Google will open an online store for selling Android tablets, reports WSJ. Google entered into hardware business with Nexus One Android phone, that is neither a failure nor a success. 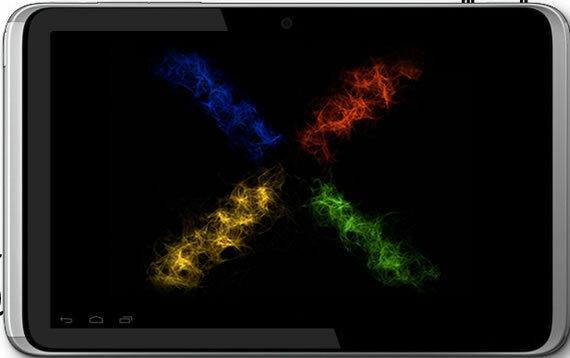 There were also rumors about possible launch of Google Nexus tablets made by Asus recently. Now the latest rumor is that Google will open online store to sell Android tablets made by other manufacturers in a move to push the sluggish sales of Android tablets compared to the Appleâ€™s iPad. In this store Google will sell tablets made by Samsung and Asus initially and later will expand with other manufacturers tablets. There is also possibility of manufacturing tablets when the Google and Motorola deal finally closes. According to the report Google believes that the current model of selling tablets is broken. For selling Android smartphones manufacturers relied on carriers and succeeded, but with tablets they have to rely on online or retail stores rather than carriers. So If Google opens an online store that will serve the purpose of selling Android tablets at one place. With the reach of Google it is possible that these tablets will get greater exposure than other online stores. Amazonâ€™s Kindle Fire is a success and one of the reason for the success is the massive distribution channel in the form of Amazon store. WSJ also reports that by the time of the launch of next version of Android code named Jelly Bean the online store might be a reality. Rumored Google Nexus tablet is supposed to carry a price tag of $199, if this is true then it will help Google as an initial push. Google might subsidize Android tablets to compete with the likes of Kindle Fire. Other manufacturer tablets might not come as cheap as the Google tablet. If Google is serious about the online store and puts some marketing push behind the tablet store it might succeed in selling the Android tablets.